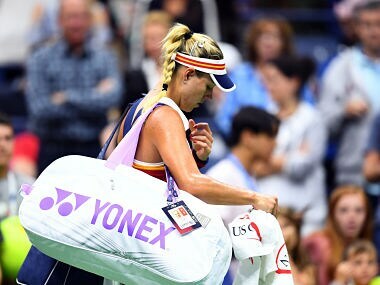 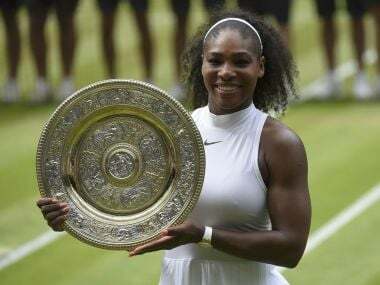 Williams has been seeded 25 by All England Club officials despite dropping to 183 in the WTA rankings after a lengthy spell on the sidelines to have her first child. 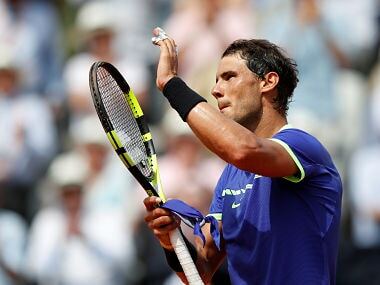 Rafael Nadal is the heavy favourite for a record 10th French Open title and Robin Haase is unlikely to change that. 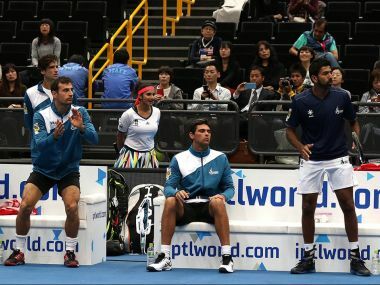 The Indian Aces began their 2016 IPTL campaign with an easy 30-17 win over hosts Japan Warriors at the Saitama Super Arena on Friday.